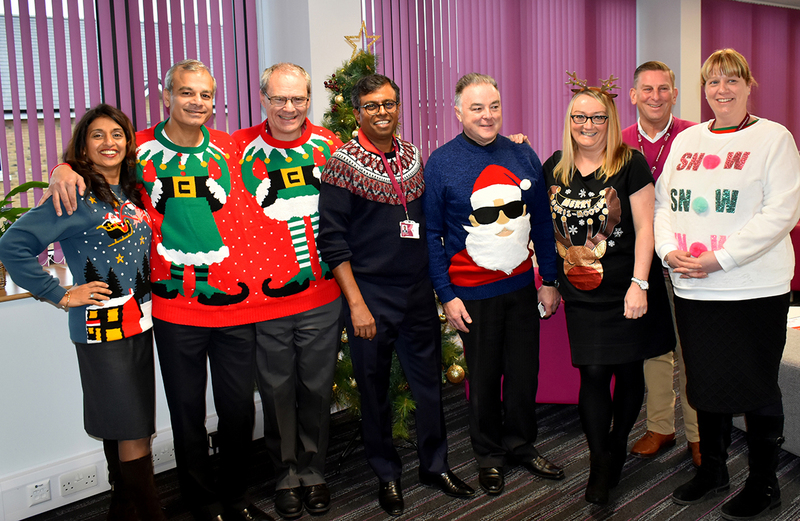 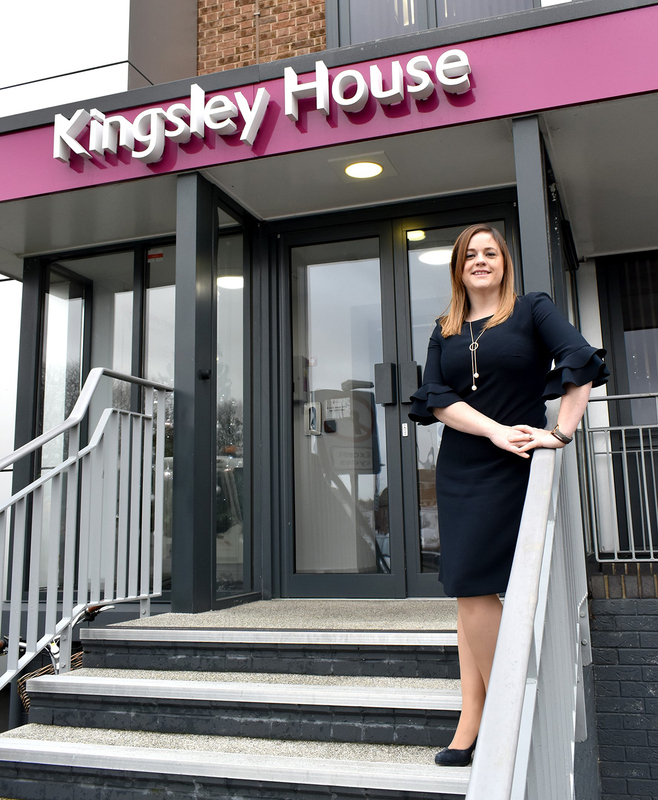 Kingsley Healthcare has become an accredited training provider for the Institute of Chartered Accountants in England and Wales. 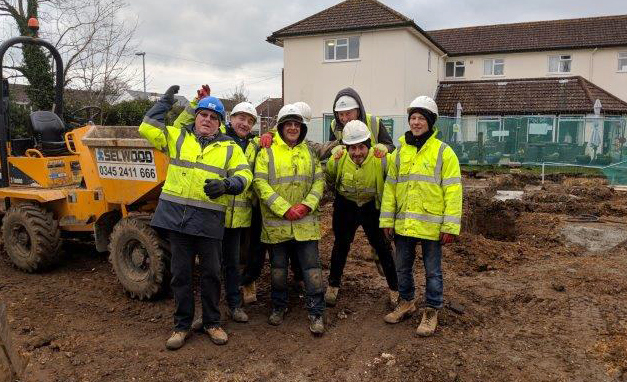 Work has begun on a £2.25m upgrade of Highcliffe Nursing Home in Highcliffe, near Christchurch. 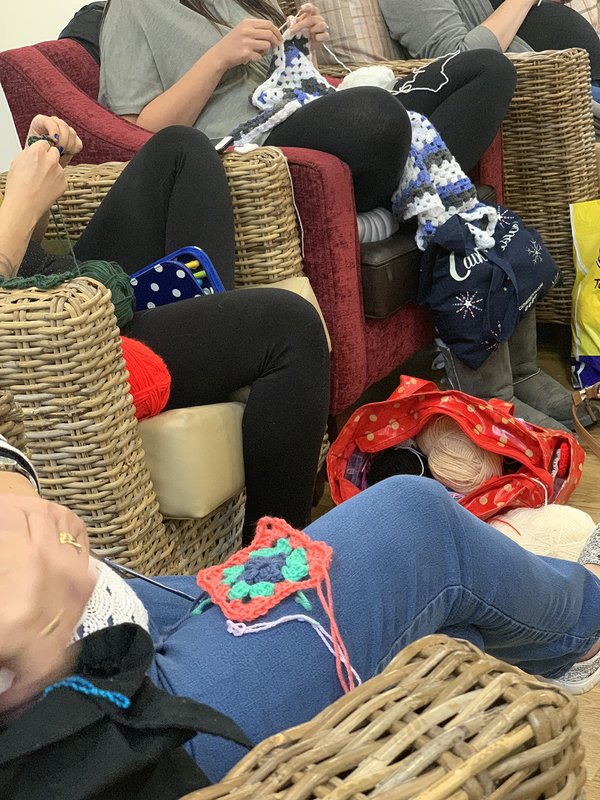 Care coordinator Nicola Fraser set up her crochet club to rekindle the interest of residents in a craft that was popular in their youth. 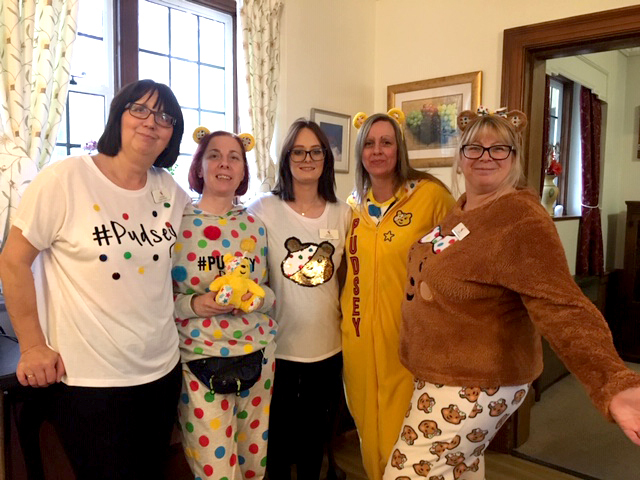 Staff at Brooke House care home, near Norwich, took part in Children in Need by paying £1 to dress up during a non-uniform day.